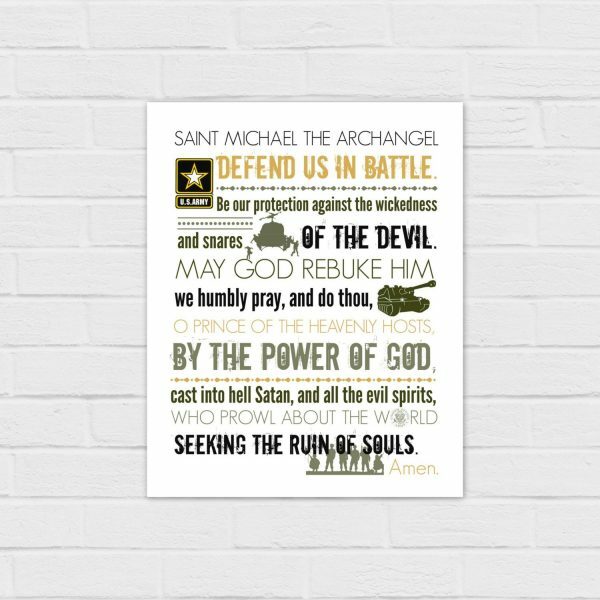 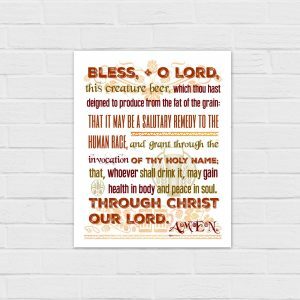 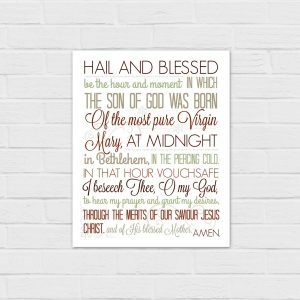 Printable St. Michael Prayer, in a version especially for St. Michael, patron saint of the Military. Or in 8×10 or holy card versions for Police, Navy, Air Force, Army, and Marines. 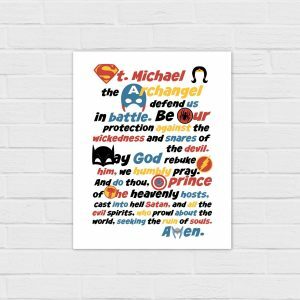 All listings are in the shop.